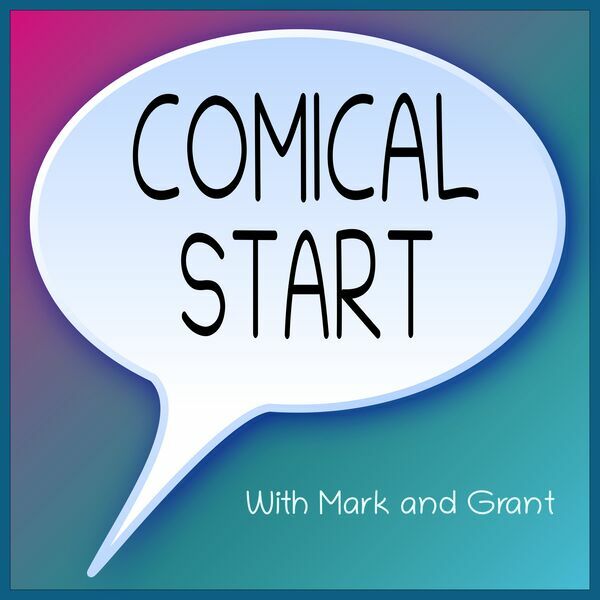 In the first heavily-edited episode (Mark and Grant talked for 2 hours), the hosts nearly come to verbal blows. Grant begins by berating Mark for lacking a sense of the posh, while Mark defends his bland, normal ways. Grant brings yet another Calvin and Hobbes comic, leading to a surprising first-half serious conversation. They discuss how well they balance taking care of themselves and others, with some tangents near the end. Mark brings a Long Story Short comic, as he wishes to discuss jury duty and the location of the defense in TV courtrooms. They soon get off-topic, and provide some enjoyable discourse. We briefly discuss this extra Calvin and Hobbes comic. The book Uncle Tungsten which was briefly discussed.